GBM Productions blasts off with its new smash soca compilation Set Good Riddim, available worldwide from all major digital retailers on June 23, 2015, from FOX FUSE. 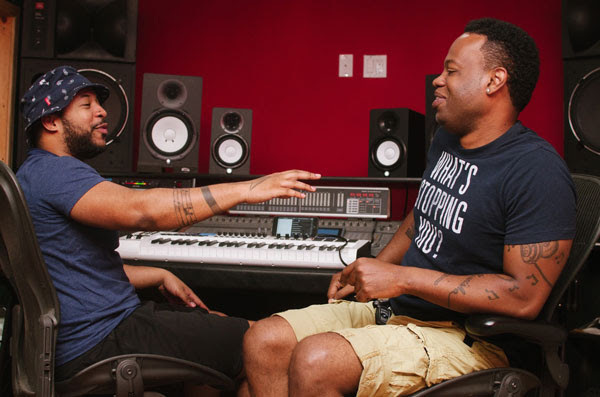 An acronym for Great Brooklyn Movements, GBM Productions is based in Brooklyn, New York and was founded in 2009 by producers Kenwyn “GB” Holder and Jason “Neutron” Carter, who earned their musical chops as deejays and have consistently crafted hits since its inception. From left: GBM Productions producers Jason "Nutron" Carter and Kenwyn "GB" Holder. GBM Productions shot to international fame early on with its blockbuster “Ramajay” by Machel Montano, which was then remixed by rap superstar Pitbull, renamed “Alright” and released on his fourth official mixtape Mr. Worldwide, back in November 2010. With a strong focus on creating hit tracks that transcend the scope of soca while embodying a mainstream flair, GBM Productions has fulfilled its mission with the success of ensuing songs such as “Motivation” by Shal Marshall and “Dulahin” by Ravi B for the 2015 Trinidad Carnival season, “Thief A Wine” by KES for the 2013 season, and “Bend Over” by Machel Montano for the 2011 season, just to name a few. 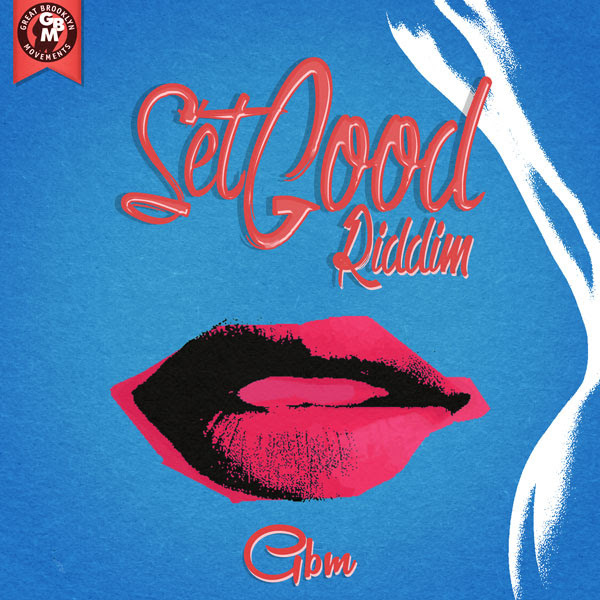 Set Good Riddim featured on iTunes U.S. Homepage's New Music chart during its week of release. Recently inking an exclusive worldwide digital distribution deal with music label FOX FUSE now brings the GBM Productions catalog to the global masses. “It feels great to have our music distributed as we continue to build hits and now it will be easier for soca fans to get our music into their ears,” states Holder. “We also want to deliver new styles, transition back to our signature sounds, and blend both to keep soca fans excited about our music,” adds Carter. The electrifying Set Good Riddim sets this plan into action, much to the delight of music fans everywhere.